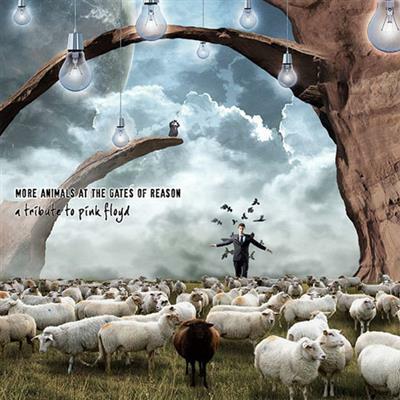 More Animals At The Gates Of Reason: A Tribute To Pink Floyd is a 2013 double CD tribute to British progressive rock band, The Pink Floyd. It was made in Italy and primarily features Italian artists but also contains one American artist (Jay Tausig) and a few artists from Finland, including THe Samurai Of Prog. It covers most of the eras of Pink Floyd, from their first album to The Division Bell. This was put together by AMS.